World Design Consortium is interested in design of White and Brown Goods, Microwaves, Refrigerators, Stooves, Blenders and similar projects for interested parties. 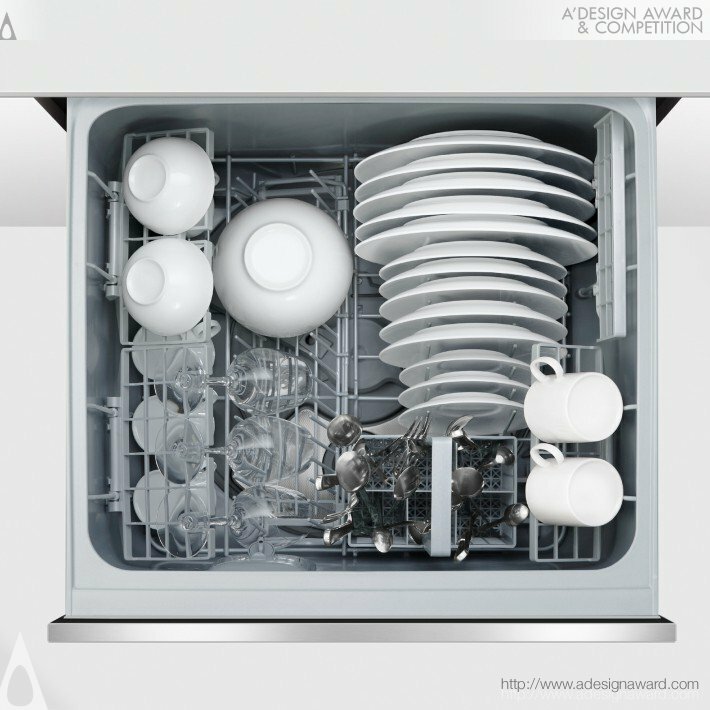 Please kindly contact WDC for Home Appliances Design consultancy, tenders, jobs, offers and requests. Below, displaying an award winning project by CD/18520799. Fisher & Paykel Appliances debuts the new models that are quieter and more energy and water-efficient than ever including being Energy Star certified. They are more durable, thanks to rigorous testing for 20 years’ of continuous use and thoughtfully designed with an emphasis on sleek lines and quality construction. Models can incorporate clever features such as flexible stacking and sanitize mode. 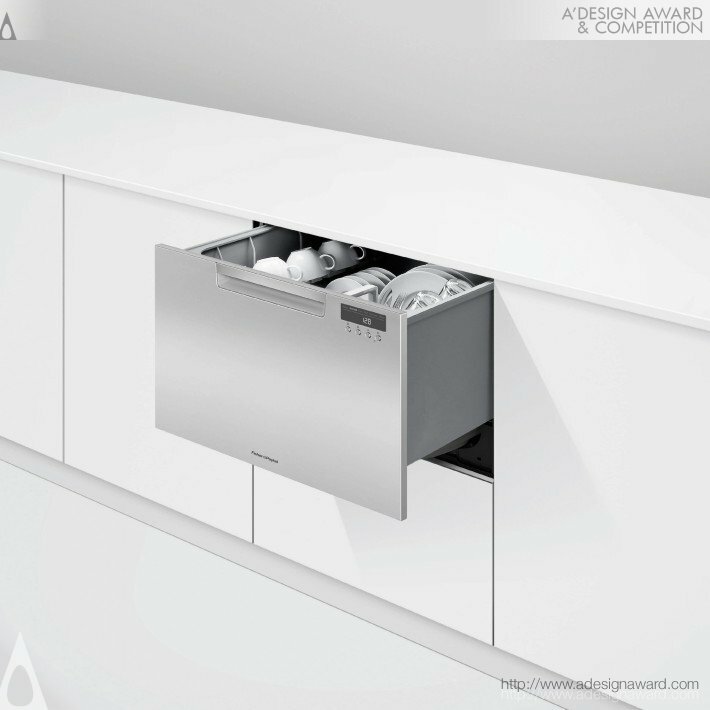 The newest generation shows Fisher & Paykel’s dedication to continuous improvement and innovation. 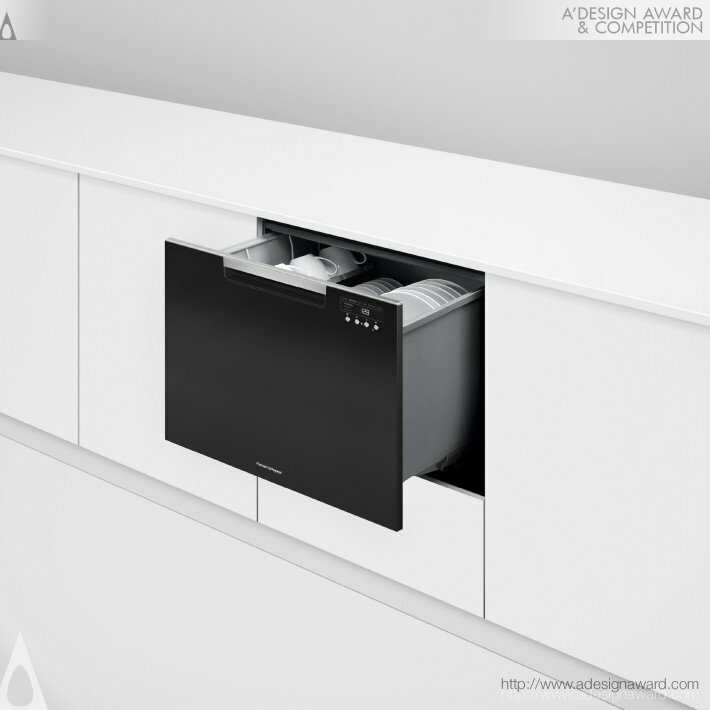 If you wish to have a very good drawer dishwasher design, please contact our secretariat and indicate that you wish to work with CD/18520799 for your drawer dishwasher project. We will process your request immediately and forward your requirements to CD/18520799. 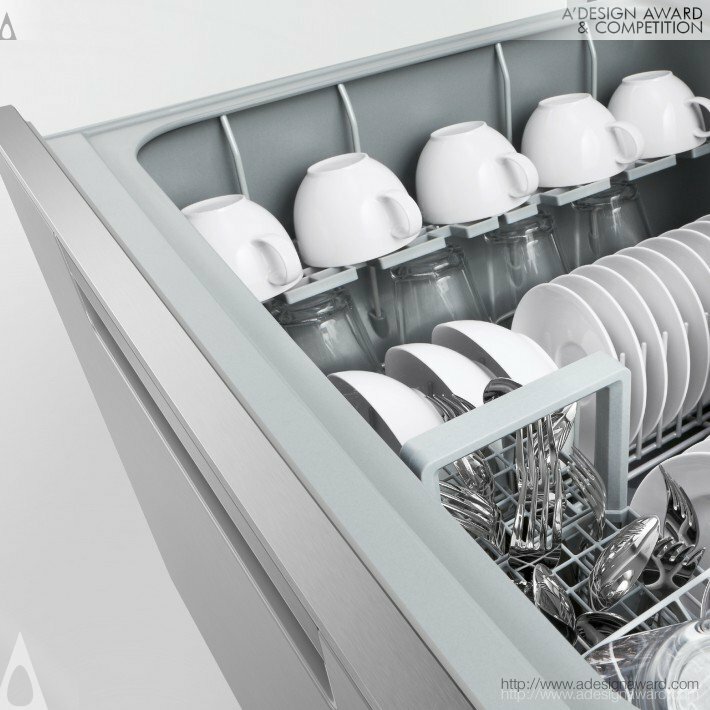 Request Consultancy for drawer dishwasher design by CD/18520799.